At Greenbelt Garden Care, we know businesses understand the importance of first impressions when clients arrive at your place of business. 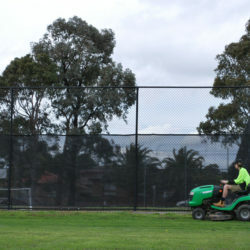 Our commercial lawn mowing service is available for Balwyn North businesses, helping keep your premises neat and tidy while appealing to passers-by and visitors. 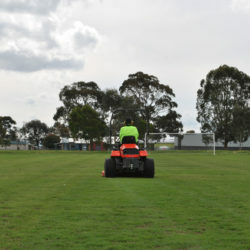 We provide commercial mowing and edging for small and large businesses, schools, body corporates and more. Nothing says ‘neglected’ like long, uneven grass and unruly weeds! 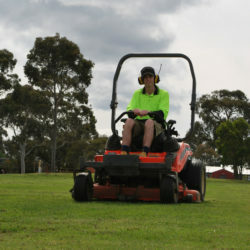 Greenbelt Garden Care will make sure every inch of your grounds are maintained. 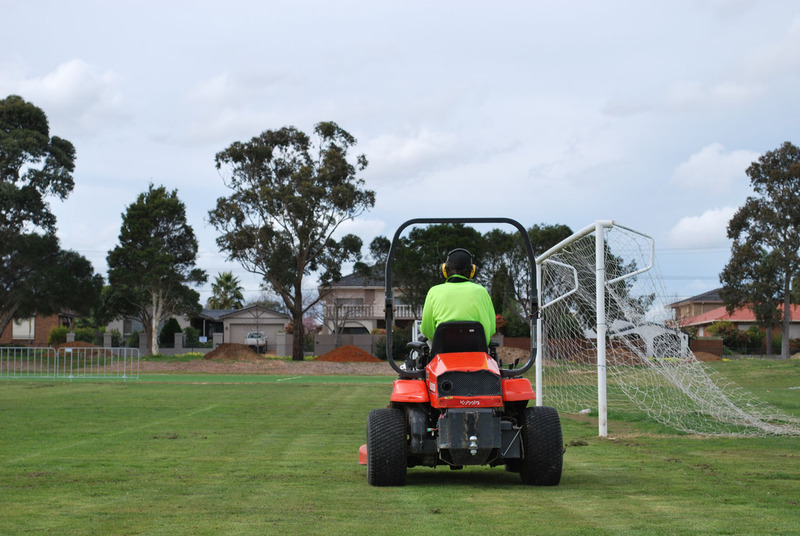 Our commercial service is available on an as-needs basis or we can schedule regular mowing and edging to keep your grass healthy and neat! 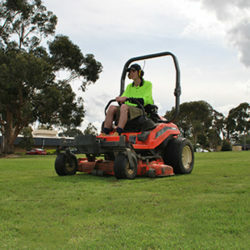 Our equipment range includes a ride-on mower so you can be assured we can cover large areas with ease and speed. 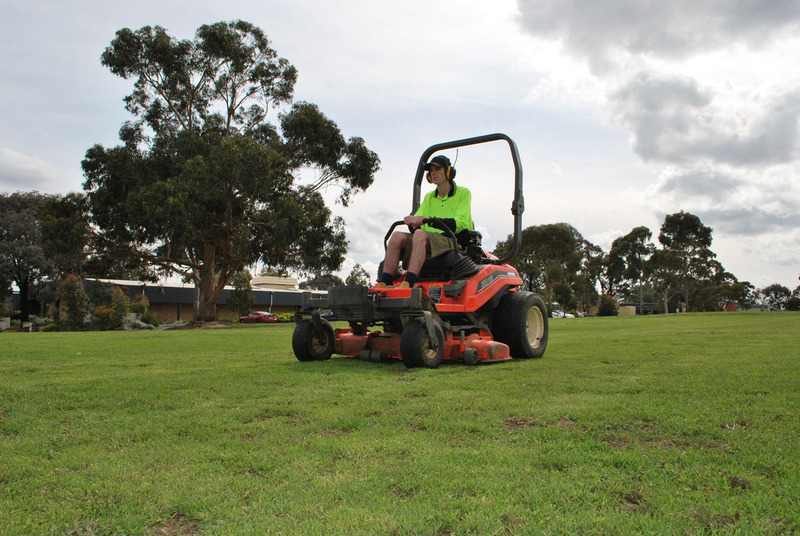 From school ovals to acreage, sprawling gardens are no trouble for our experienced team. Our obligation-free quote service is available for businesses interested in commercial lawn mowing and edging in Balwyn North and district. Simply contact us. 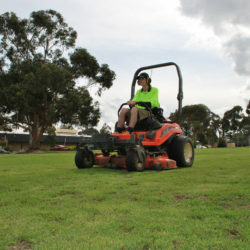 We also offer residential lawn mowing services in Balwyn North. Grass can easily grow out of control. This is particularly apparent on large properties or industrial sites where the scale of the job at hand can be overwhelming. 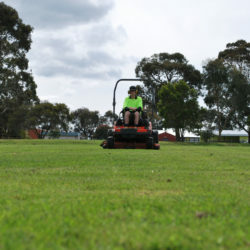 If a regular ride-on mower simply won’t cut it, then you need our professional grass slashing and cutting service in Balwyn North and district. 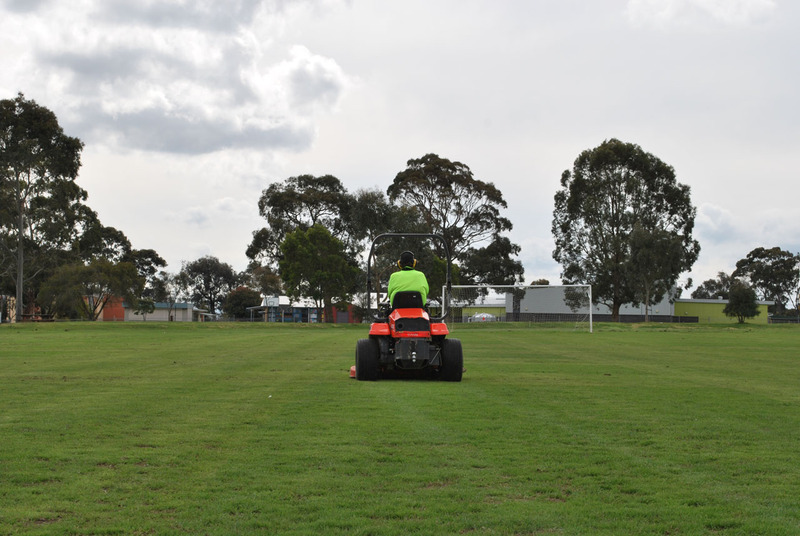 Greenbelt Garden Care maintains more than just gardens and nature strips – we have the team and equipment to tackle large acreage and industrial sites where grass has grown out of control. 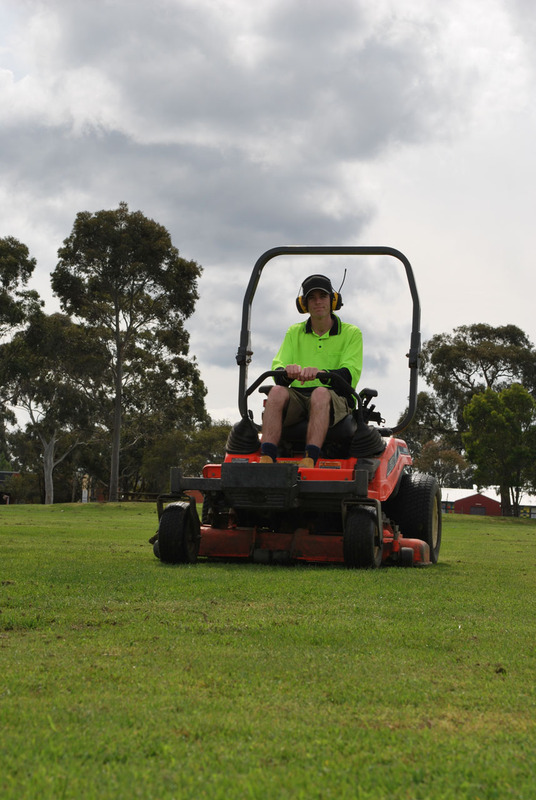 Our grass slashing service will tackle the height while our specialist ride-on mowing machines and team will finish the grass cutting service, leaving your property or worksite clean and tidy. You won’t believe the difference it will make after looking at, and often stressing about, the length of the grass on your property! 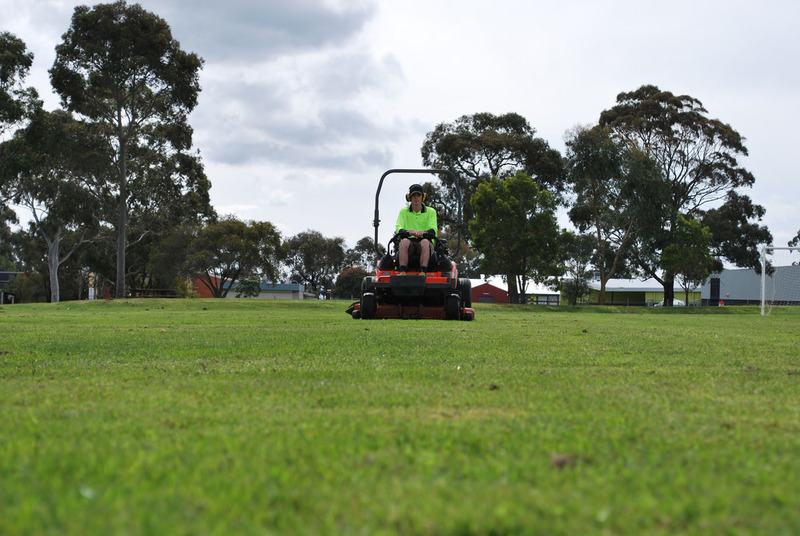 Living in Victoria, we know grass fires pose a real and dangerous threat to residential suburbs, which can expand quickly to a full-on bushfire emergency. 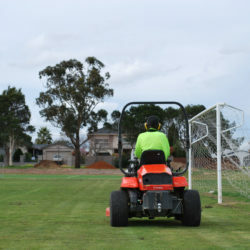 Proper grass management helps keep your property safe. Long, dead, unruly grass is a disaster waiting to happen. So don’t wait any longer, call Greenbelt Garden Care today. No job is too big or too small and we can provide an obligation-free quote for your specific site. 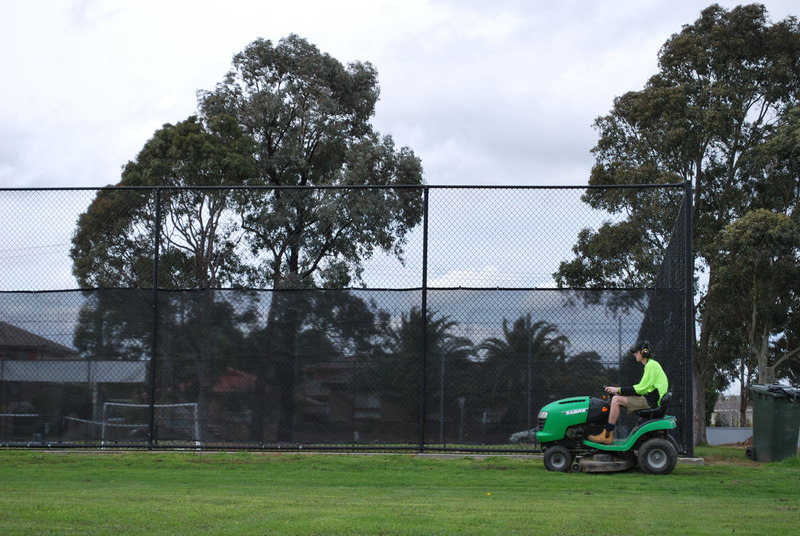 We also specialise in commercial garden maintenance in Balwyn North, for general garden upkeep and duties at your business or industrial site.